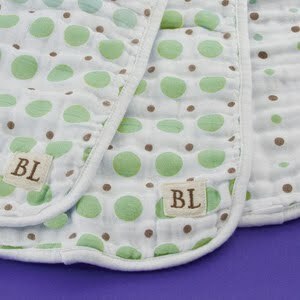 Reversible design - both sides look nice! 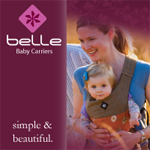 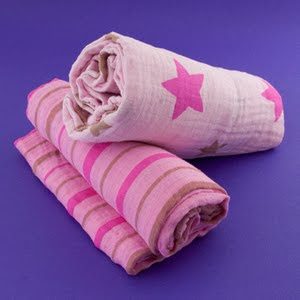 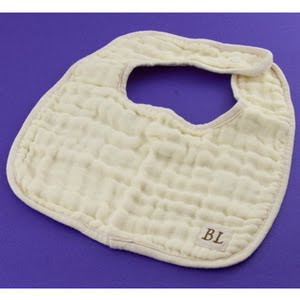 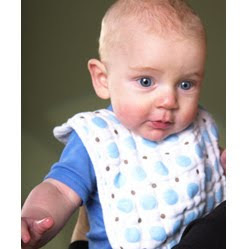 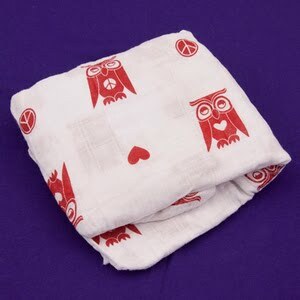 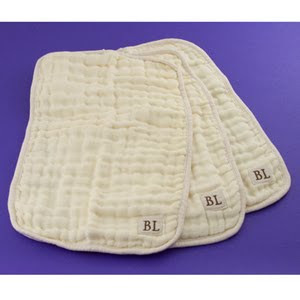 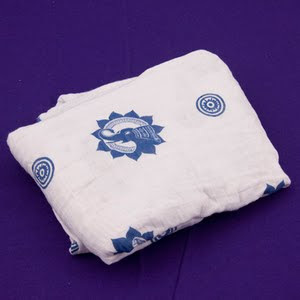 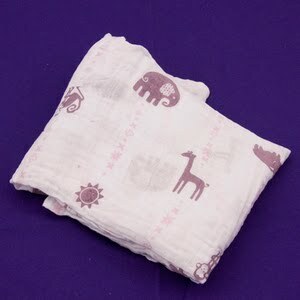 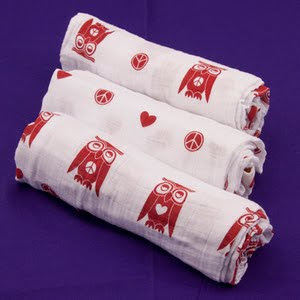 Wrap your little bambino with love! 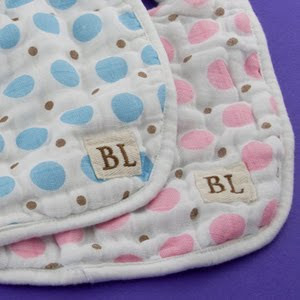 Designed exclusively for Bambino Land. 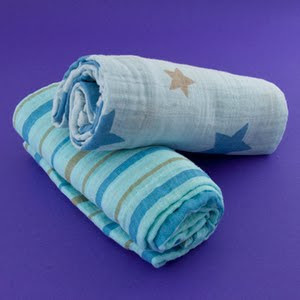 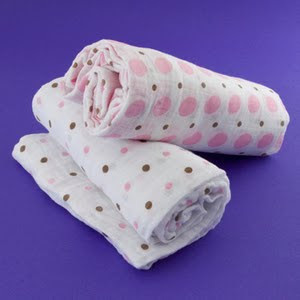 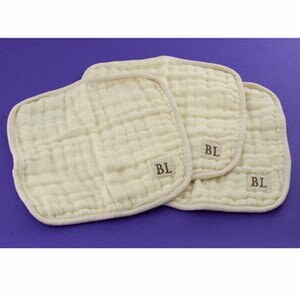 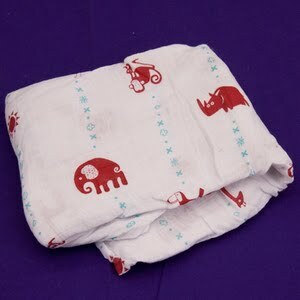 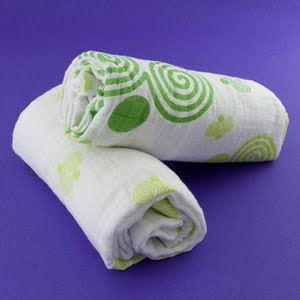 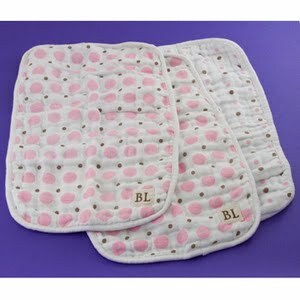 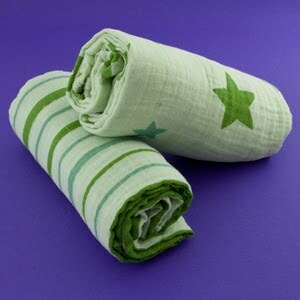 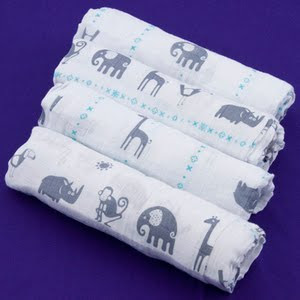 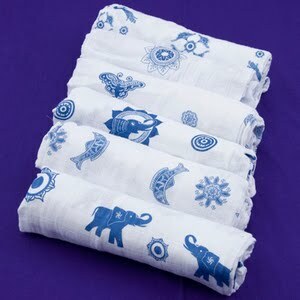 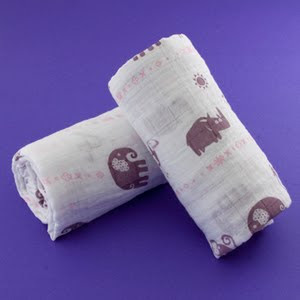 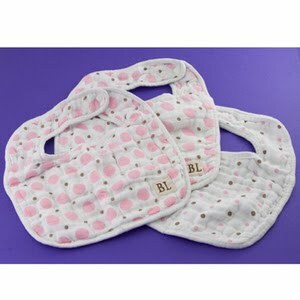 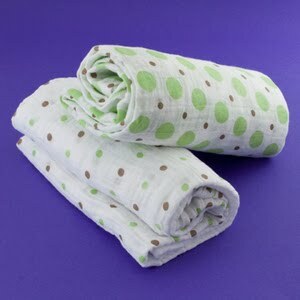 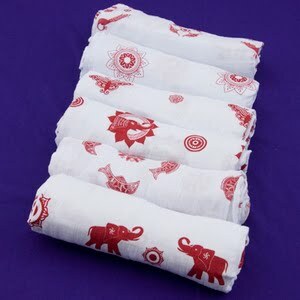 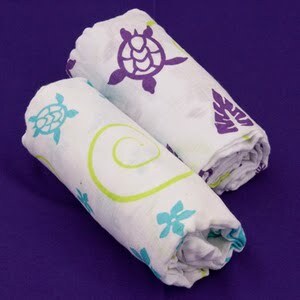 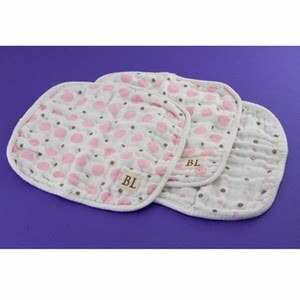 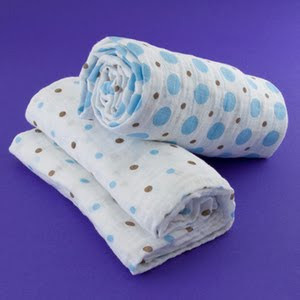 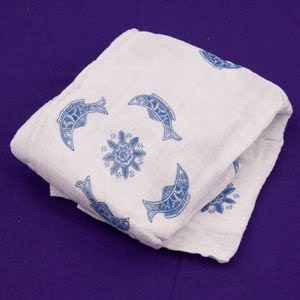 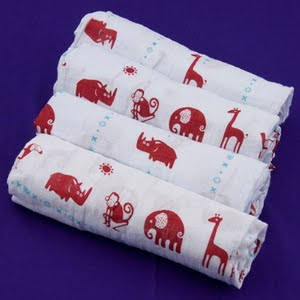 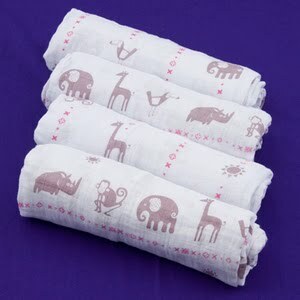 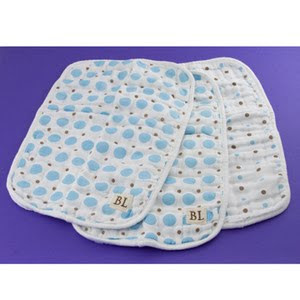 These delicate (yet durable) wraps are the perfect addition to your nursery. 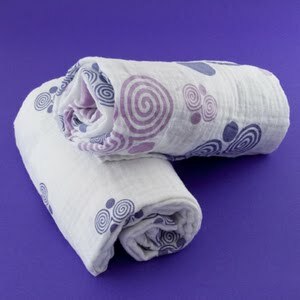 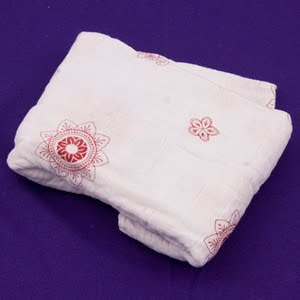 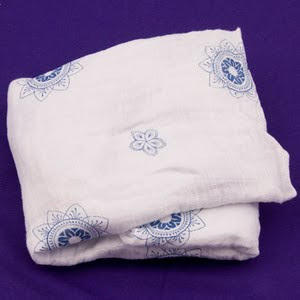 Our dual-layer muslin, is finely woven from 100% certified organic cotton, providing gentle comfort when swaddling your child.